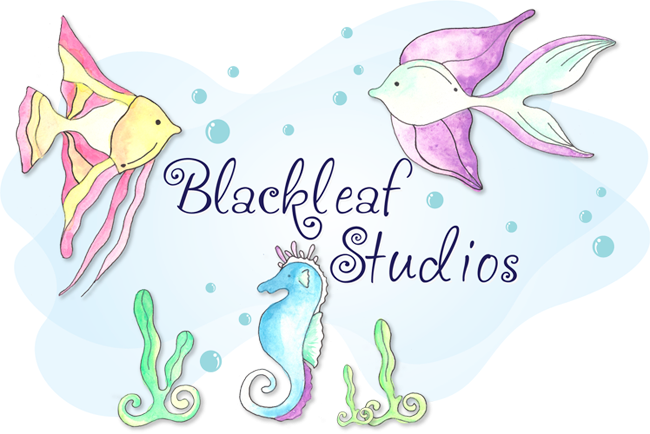 Blackleaf Studios: Sketch it Saturday with Noor!!! Sketch it Saturday with Noor!!! 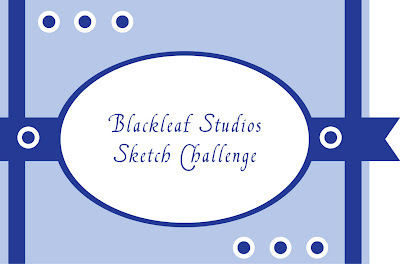 It's Saturday so its time for a new sketch challenge!!! to win amazing stamp and digi sets from Blackleaf Studios!!! This beautiful butterfly is from Flutter Bug set. You can find it HERE. Now get your hands busy and show us your creativity!!! Thanks for passing by and be sure to come back tomorrow!!! So very cool! I love the way you used the butterfly! love the colors Noor... very well done!! !